Pokémon Go may have already proven itself to be a worldwide digital success, but it now seems that the developer behind the game is keen on widening the appeal of the game by allowing as many device owners as possible to catch as many Pokémon as possible. 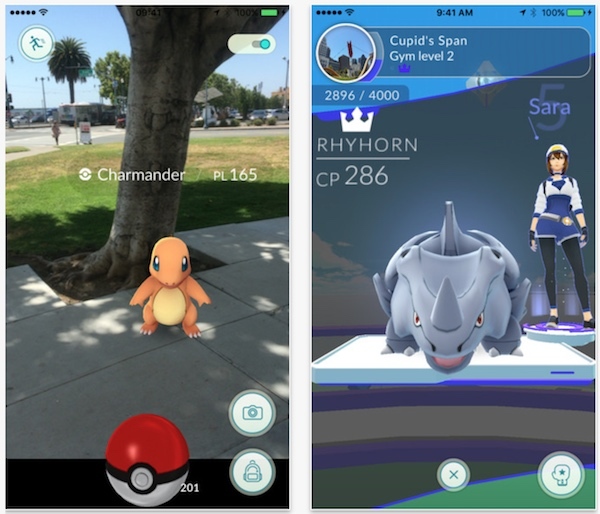 The original version of Pokémon Go, as well as all app updates to date, have all contained internal jailbreak detection that looked to see if an iPhone or iPad had been liberated from Apple’s walled garden, and then prevented the app from functioning if a positive check was returned. With version 1.1.0 and 1.1.1 though, it seems that the jailbreak detection is either no longer present, or is no longer functioning as intended. We have tested and can confirm that this is indeed the case. It came as a little bit of a blow to device owners when it first become apparent that Pokémon Go contained built-in jailbreak detection. Especially when you consider that a recent jailbreak released by China-based Pangu Team has meant that more and more iPhone and iPad owners running iOS 9.3.3 are finding themselves in a jailbroken state. For those that didn’t know about tweaks like PokePatch and Masterball – which essentially circumvent the jailbreak detection, as well as offering additional game-related options – it came down to a single choice; either remain jailbroken and bypass the game, or remove the jailbreak and catch some Pokemon. As mentioned earlier, that choice no longer needs to be made with the latest update on the App Store with which the company has either purposely removed the jailbreak detection, or has broken it leaving it non-functional. Whatever the case may be, the end result is the same for those wanting to get involved with the game: no jailbreak bypass detection tweaks are required for those that are running a jailbroken iPhone, iPad or iPod touch. 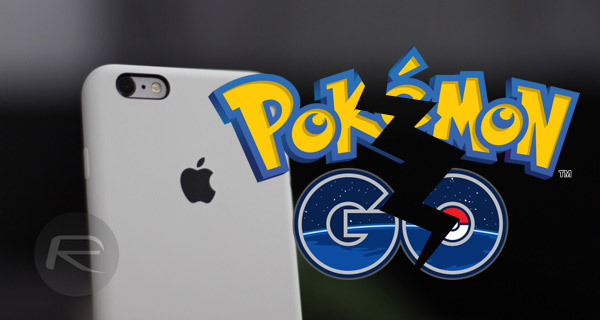 If you have a jailbroken device with tweaks such as PokePatch or Masterball installed to bypass jailbreak detection in Pokémon Go, you can go ahead and remove them from Cydia and run the game. It should work without any issues. In case it starts crashing after removal of those tweaks, try deleting and reinstalling the app. That should fix the problem. Be careful im sure the jailbreak detection still occurs but instead ur put on a watchlist at Niantic. Just don’t jump from NY to LA to Tokyo catching pokemon in the span of an hour. How come when I play the game now after jailbreaking my iPhone 6s that the Pokemon game loads and runs but there are no poke stops, gyms or Pokemon that randomly spawn?